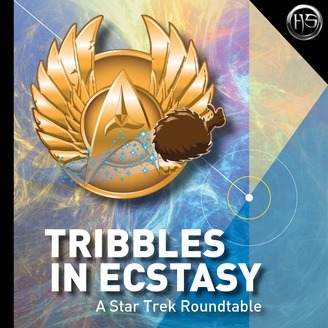 We are a Star Trek chat show podcast. Take a listen as we discuss our love of Star Trek, Star Trek Online and Star Trek Timelines. 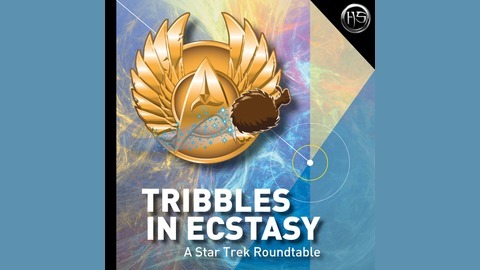 We're a weekly podcast and cover all the recent Star Trek and Star Trek gaming news. We go live every week over at http://www.twitch.tv/holosuitemedia/ where you can join the conversation. The post Tribbles in Ecstasy Take 272: Looking To The Future appeared first on Holosuite Media.